Deepwater Horizion, this is one of the film which I wasn't to awaited for but still was vouching to see it, as it got good/decent reviews and the plot seemed interesting. Also, because of when Wahlberg and director Peter Berg last time collaborated they created one of the "good" war film of this century, that was Lone Survivor. So, I placed my bet's for this movie to be atleast good, and yet I was not wrong it was. 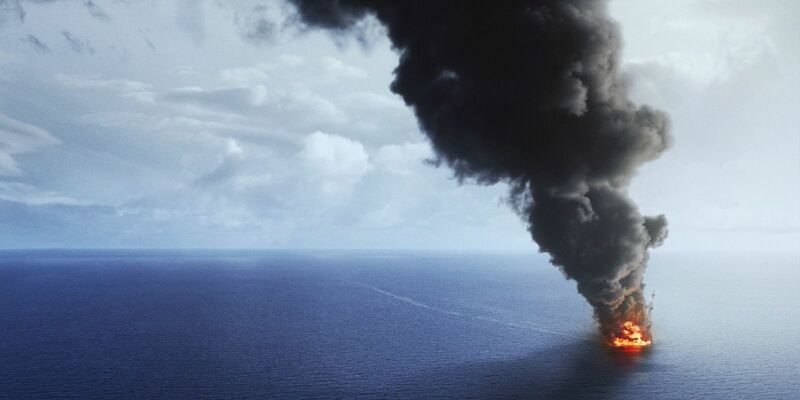 The plot is all about, On April 20, 2010, the Deepwater Horizon drilling rig explodes in the Gulf of Mexico, igniting a massive fireball that kills several crew members. 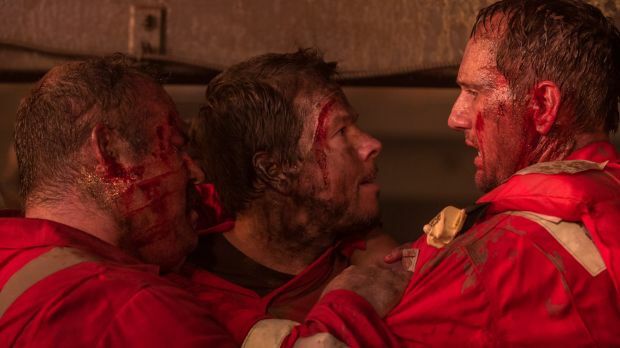 Chief electronics technician Mike Williams (Mark Wahlberg) and his colleagues find themselves fighting for survival as the heat and the flames become stifling and overwhelming. Banding together, the co-workers must use their wits to make it out alive amid all the chaos. Performances: Mark Wahlberg, is the guy known for being same in every or the other film. He is just a plain actor, but this time he gives a "real" good performance, this he got the character of Mike very well. Kurt Russell has a role to play in the film, and he was just I will say the badass Russell that's it. Dylan O'Brien the Maze Runner fame guy, actually did a decent role here. Kute Hudson has a role of playing Wahlberg's wife, and she somehow managed to do justice to her role. 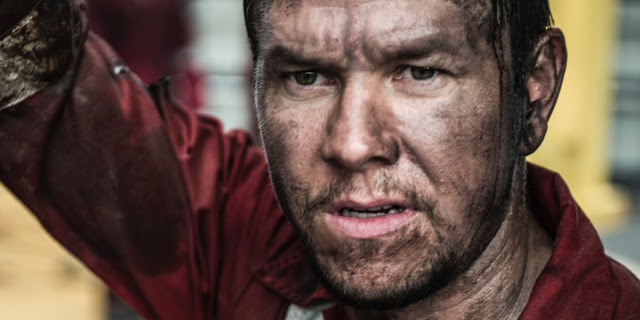 This film is extremely well directed and the pacing is really well managed, but it has couple of dull moments, but overall the director Berg managed to do his job quite good, The screenplay of the film is I would say also quite good, but it had like heroic moments, in which they wanted Wahlberg to look more like a hero. Editing is sharp, but at moments it felt loose. Though, cinematography impressed me alot, there were some frames which were joy to watch. Sound Design was just like any action film out there. Overall, as far as entertainment is concerned, I enjoyed this film very much, but it is more of a movie then a film, there is more of entertainment then to learn. But, that's not a negitive point. so this is definitely a good film. But, something felt missing, you know the greatness, but I will conclude by saying this, this is a good film, not a great film, though pretty close on being to. So definitely check out Deepwater Horizion and stay away from Befikre and also if it's on IMAX in you place, then please do checkout La La Land, that film is probably my second favourite of the year uptill now after Arrival.